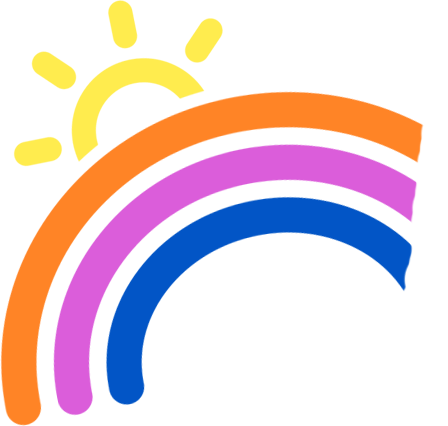 I'm currently on maternity leave; classes will start again in 2018. 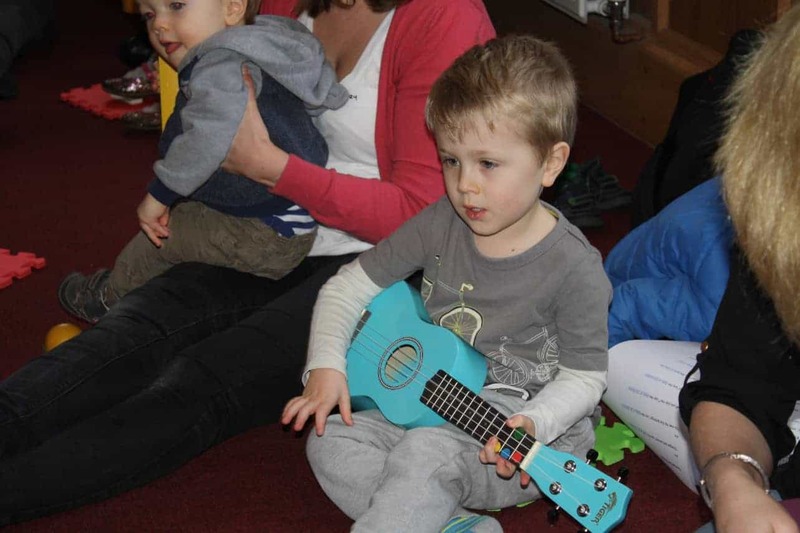 The classes are designed to give young children the chance to make music for themselves by playing the ukulele and other fun instruments. 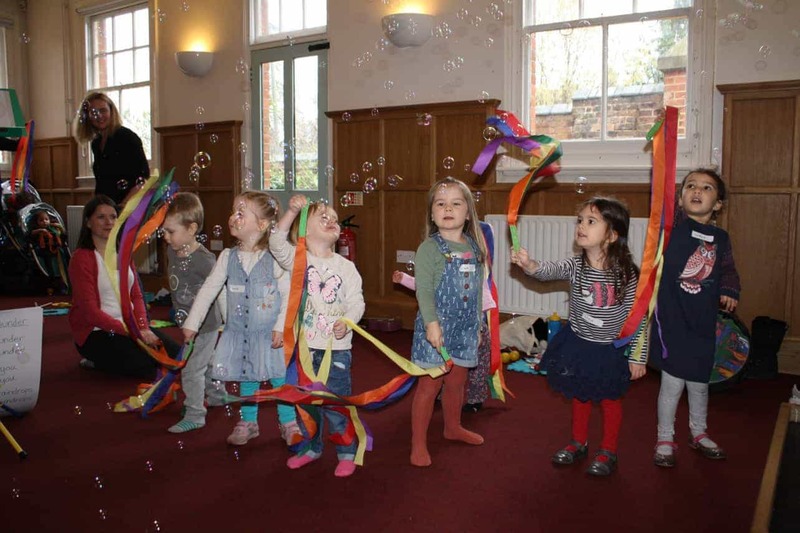 The classes are a blend of playing instruments and fun dances to keep the little ones attention. 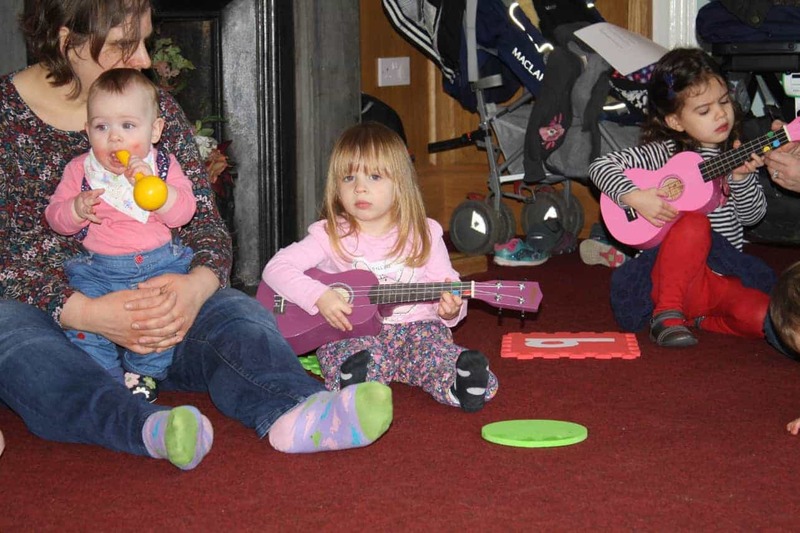 We chose to teach ukuleles as they are small and light, with only 4 strings, so toddlers are able to hold them and strum them. 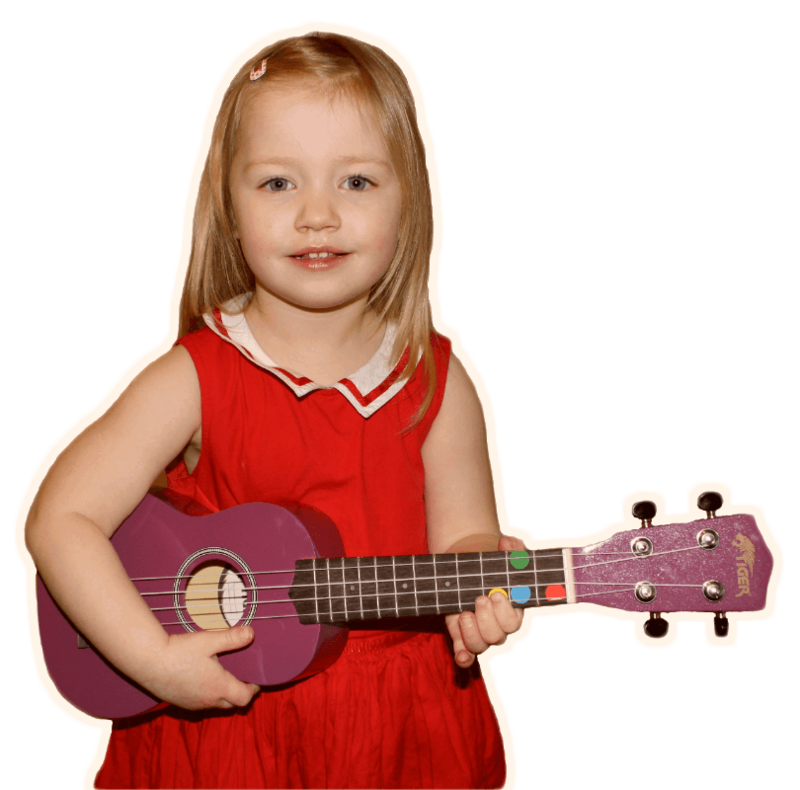 By 4 or 5 years old, many children are able to play songs on the ukulele using simple chords. 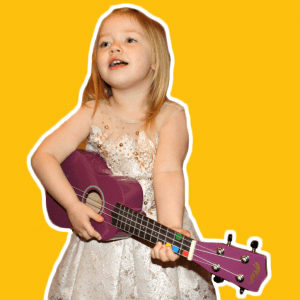 What’s more, ukuleles are relatively reasonably priced, and come in fun bright colours. 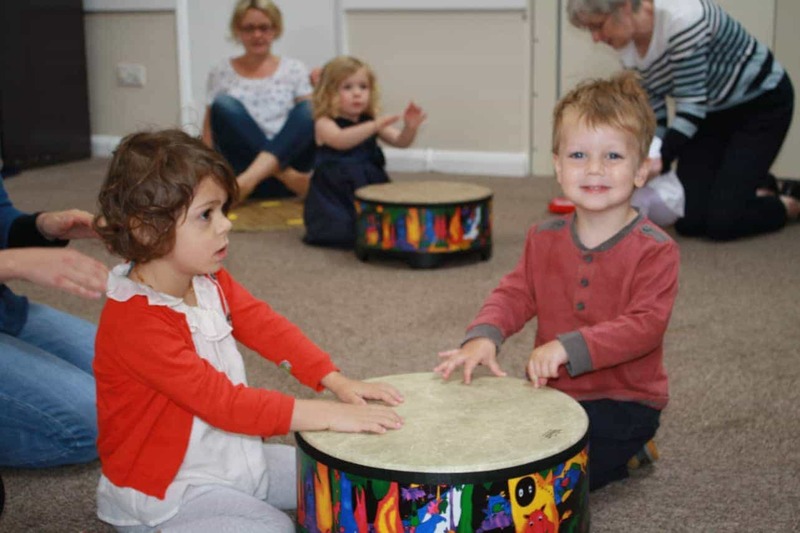 The classes are designed to blend playing music with fun, so children leave happy and not just worked! 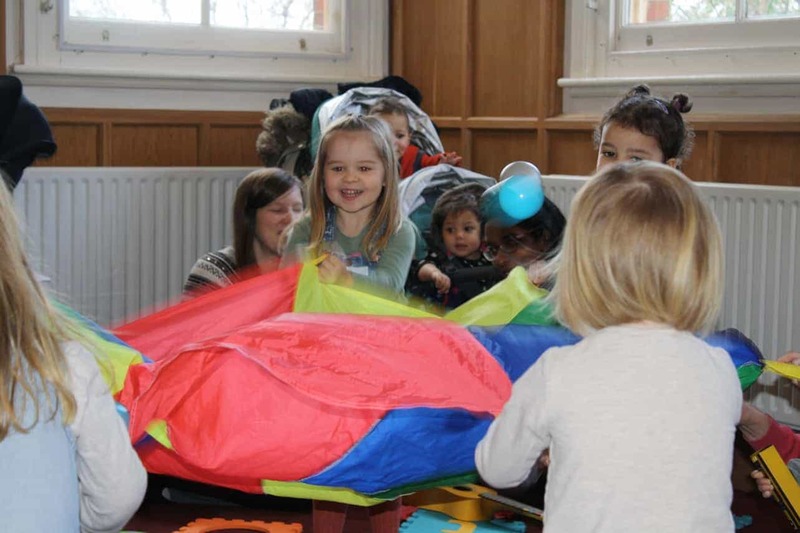 “Penny is a wonderful teacher who combines learning with so much fun. My daughters are enraptured when she sings and plays, and her lessons are a firm favourite with my older daughter. 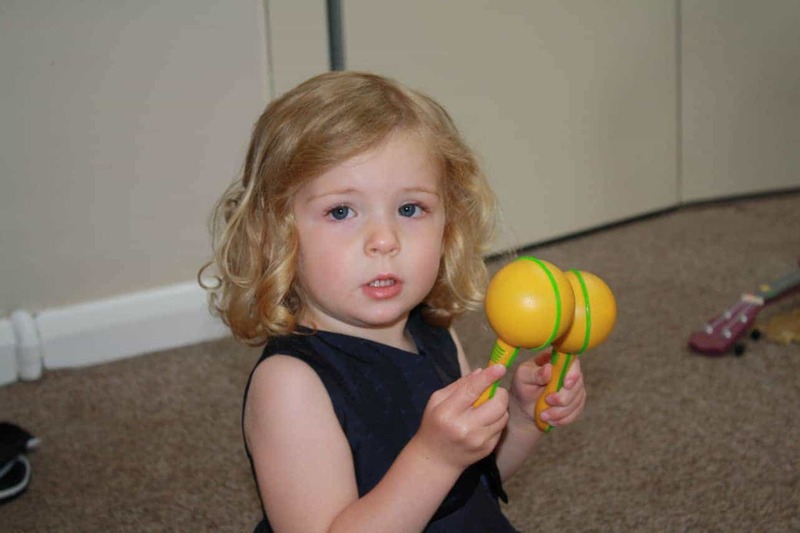 Penny is fantastic! A great introduction to playing the ukulele. My daughter looks forward to her class each week. Why music classes for children? See the Contact page for a map and directions.